It is becoming increasingly more common for Facebook pages to be returned in SERPs. This is happening for the very simple reason that the owners of those pages are practicing great SEO for Facebook. Facebook pages are essentially websites like any other, even if perhaps we don’t tend to view them as such. But, if you think about it, they’re used in much the same way as any website of any company. They are platforms for updates, new products, breaking news, links to blog posts, location information and service listings. Any content that you would expect to find on an organisation’s website will be found on its Facebook page as well. Google has been indexing Facebook pages for a while now, and, as such it can’t be said that SEO for Facebook is anything new. However, it is still something that is a little underexplored so far by social media marketers. However, that really needs to change as more and more are cottoning on to the potential and the exposure that great Facebook SEO can bring. Higher search presence is obviously the key to exposure, and, of course, more social sharing. So let’s take a look at what SEO principles can be directly applied to the Facebook strategy so you can start seeing your Page turn up in SERPs alongside your website and your blog. As with any page on the web, your Facebook About Page should make an optimum use of keywords that work well for SEO purposes. Now, I say ‘optimum’, and that doesn’t mean that you should stuff your About Page with as many keywords as you possibly can. Google now has very sophisticated algorithms in place that can detect if content is poorly structured, something that is the absolute giveaway of the over zealous keyword-stuffer. There is a lot of opportunity to squeeze in a few keywords in the About Page, but it is nonetheless essential that the content should still be well written. Make sure, too, that you fill out your About Page in its entirety. It will be frustrating for your users if you leave sections blank, and, as a result, it will receive fewer hits which is negative for SEO anyway. So, fill it all out thoroughly, including accurate location information. 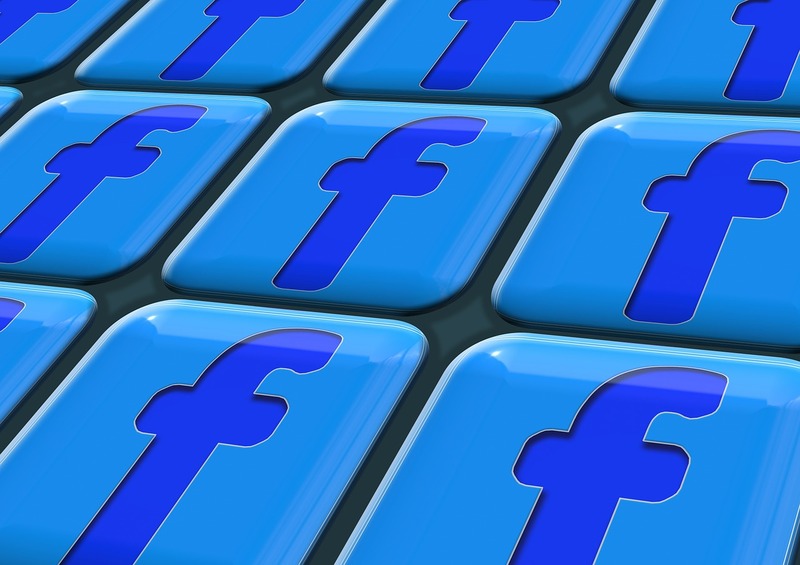 Make sure your Facebook Page URL matches your brand name. This may seem obvious, but it is something that is far too easily overlooked. An optimized URL will be extremely helpful to search engines when trying to find out what your page is all about, and it will also be easier to remember for your customers and business partners. If, as may be the case, you are not able to secure your entire brand name, then you will have to think of an alternative. Just remember that your brand must still be identifiable from the URL that you choose, and be memorable and something that is easy to spell and very obviously related to your brand. Make sure that you select the most germane category for your Page. This helps search engines and your overall discoverability for your customers too, which again helps your SEO via the increased traffic that you should receive. You will also find that you are allowed to add up to 3 sub-categories in your settings. Use all of these, as this will widen your reach, but you must remember to be very specific with them, as, ultimately, that is the point of the sub-categories and will help you get discovered by the people who are most likely to engage with you, your Page and your brand. We hear it again and again, and it can’t be said enough – content is king. It is the king of SEO generally, and Facebook SEO is no different. If you share a constant stream of great content – and that doesn’t necessarily have to mean that such content you have to author yourself – then your followers will engage with it. They will click on it, they will like it, they will leave comments and they will share it. This is all great for your Facebook SEO. Great content provides value to your target audience, and that audience will grow and grow and grow with the more value that you provide. However, always remember that value doesn’t usually come in the form of shameless self-promotion. The sort of content that adds value to your brand is in actual fact the sort of thing that only relates to your industry at large, rather than you yourself as a company. The people that follow you will be interested in what else there is going on in your industry, so use Facebook as the social platform on which you can share and discuss any breaking news as it happens. It’s all about increasing your credibility as an industry authority, and that in turn will increase your popularity, which will then naturally boost your SEO. Got any more great SEO for Facebook tips? Let us know below. It appears only one subcategory is allowed. Very helpful reminders about making sure the about page is filled in with words we want to be known for! And of course good content. Perfect guide for seo for Facebook and i was searching the same information.